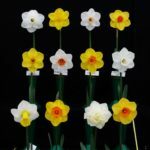 The sun is coming out and the daffodils are in bloom. 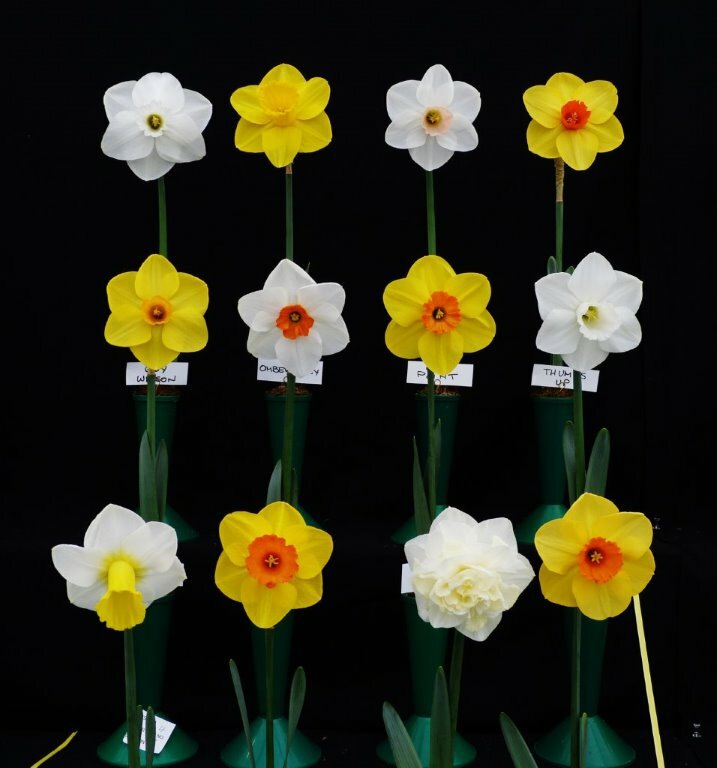 Come and see The Daffodil Society’s spectacular show at Coughton Court 12.15pm to 5.00pm on Saturday and 11am to 4.30pm on Sunday. 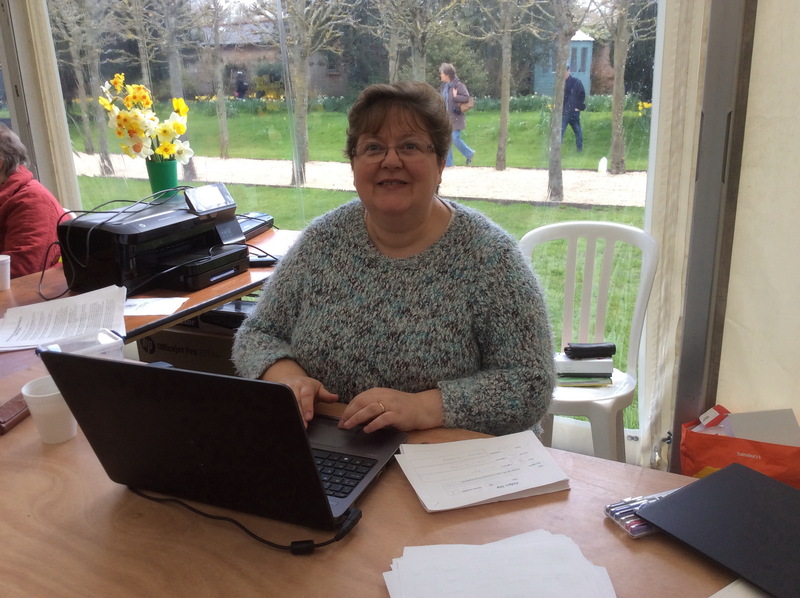 National Trust Membership applies to non members or members who do not bring the show cards sent out previously. 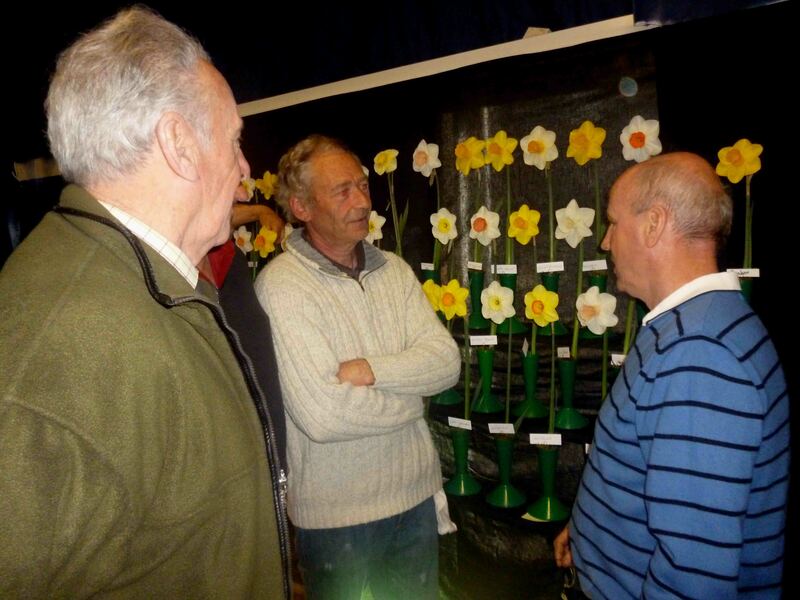 Are you a member and your daffodils have bloomed later than usual and you want to enter the show? You will be very welcome. 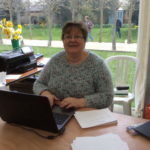 Gill Griffin the Show Secretary only needs collection class entries in advance and vases of three and single entries are accepted on the day. 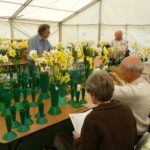 Staging commences from 10am to 9pm on Friday 20th and 7am to 9.30am on Saturday 21st. Please arrive in plenty of time if you are entering on Saturday. 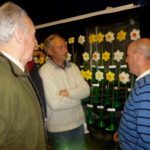 The Society provides vases and water. 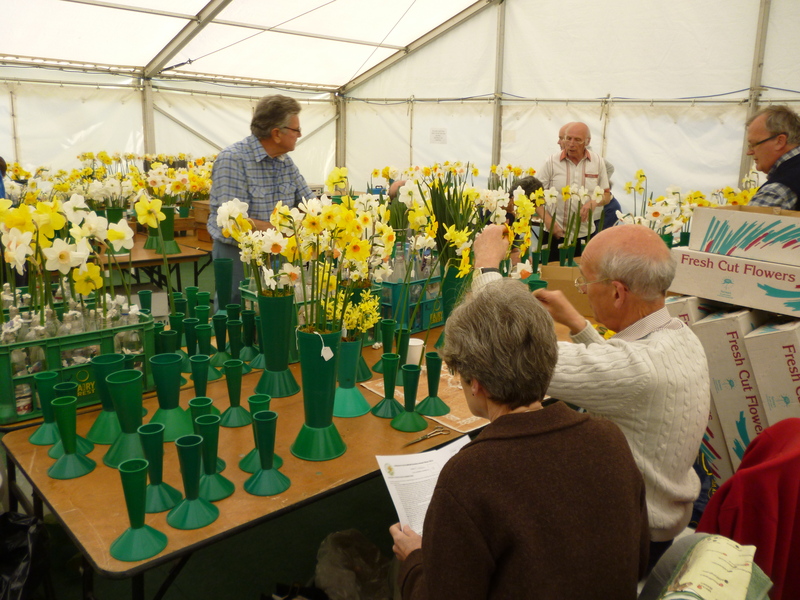 You will need your own moss, labels etc Pick your flowers early – 6 days in advance is not too early. Keep them cool, away from direct sunlight to ensure they do not scorch and in plenty of water.